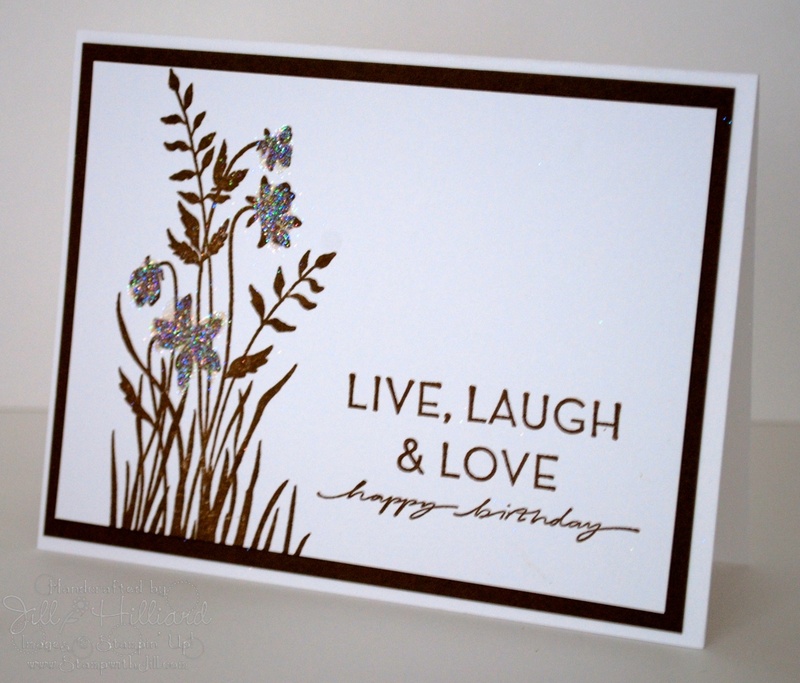 Saw a card like this on Pinterest. Hmmm this is pretty close to 2 layers…and very clean an simple. Look what my In color club ladies got with their color package this month! these were so much fun to make in each of the in-colors. Color combo from the color coach! 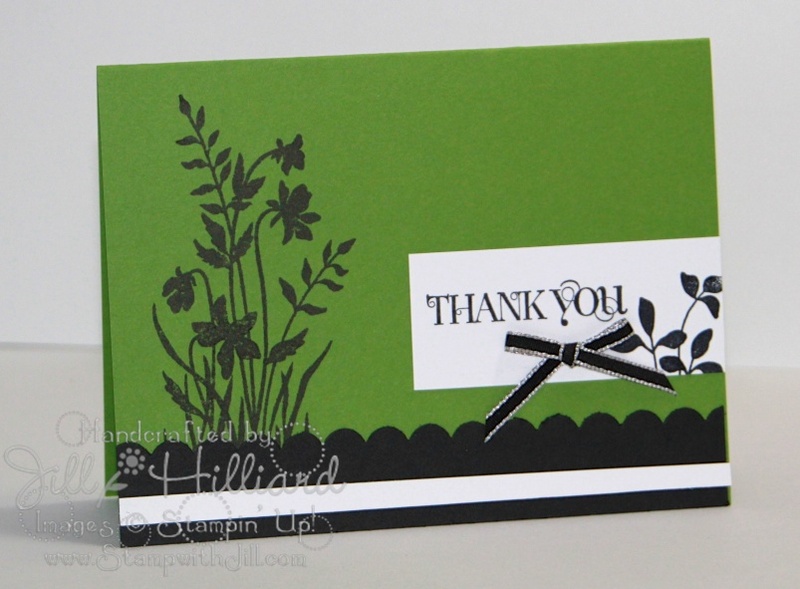 Love how easy this stamp set is to use! 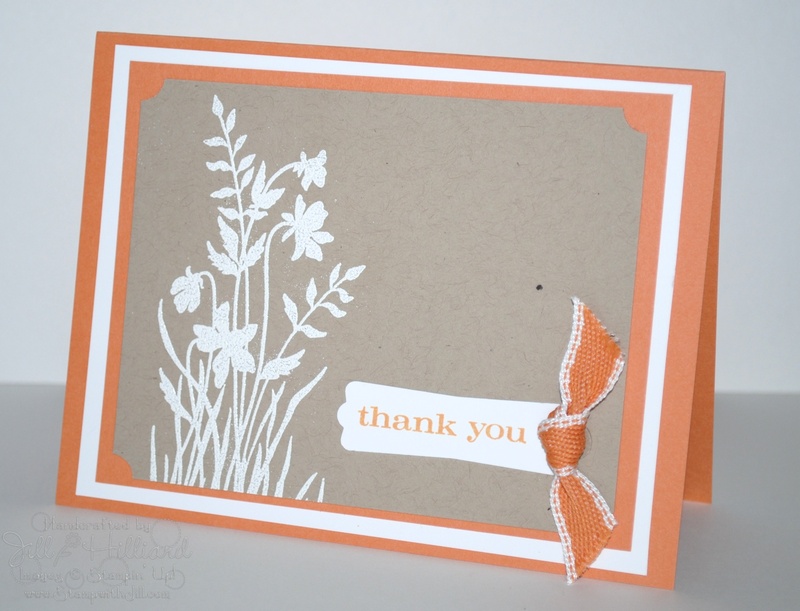 we made this card a recent workshop! and we will be making it at the library next month! I LOVE how easy this set is to use and how pretty it makes simple cards. Accessories: dazzling diamonds and a glue pen.